Have you ever thought to get a massage while you are intoxicated? Sometimes people do the strangest things! So you had a few drinks, a couple glasses of wine... What could it hurt right?! Wrong bad idea! Did you know that alcohol thins the blood and that massage increases circulation ! This could cause a dangerous drop in your blood pressure. It could loosen a blood clot that could travel to your heart, lungs or brain. This could cause a stroke or heart attack! YES that's serious! People please be honest with your massage therapist. It is very important that we know certain information like you been drinking or are hung over. There are reasons why massage is contraindicated. That means NO massage in certain conditions! 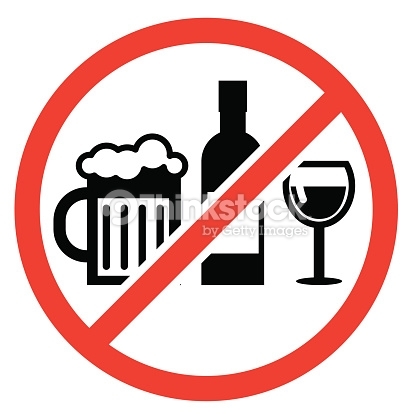 Yes alcohol consumption then NO massage allowed PERIOD! It's not up for discussion!